If you love to entertain, this is a wonderful recipe to have in your arsenal. These canapés are easy to throw together last minute and they work well with a myriad of flavor variations. 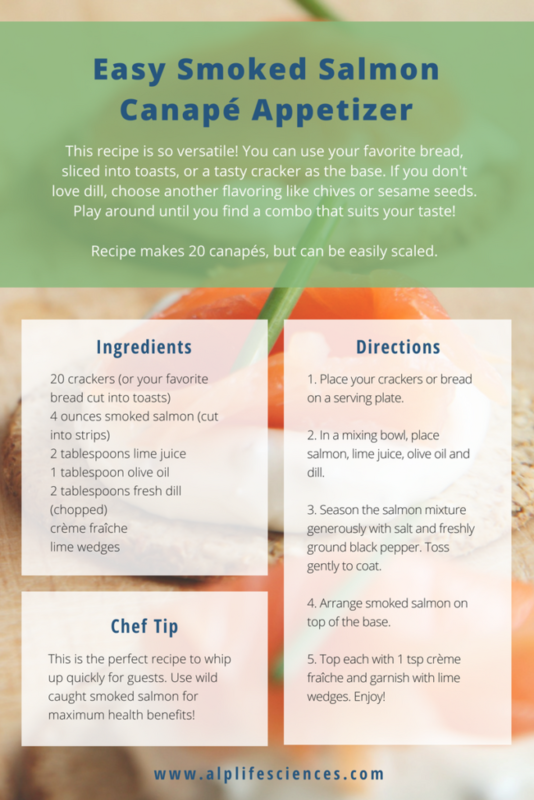 The next time you have people over (or want an omega-3 packed snack), whip up a batch of these smoked salmon appetizers.